View cart “Volkan blonde beer” has been added to your cart. 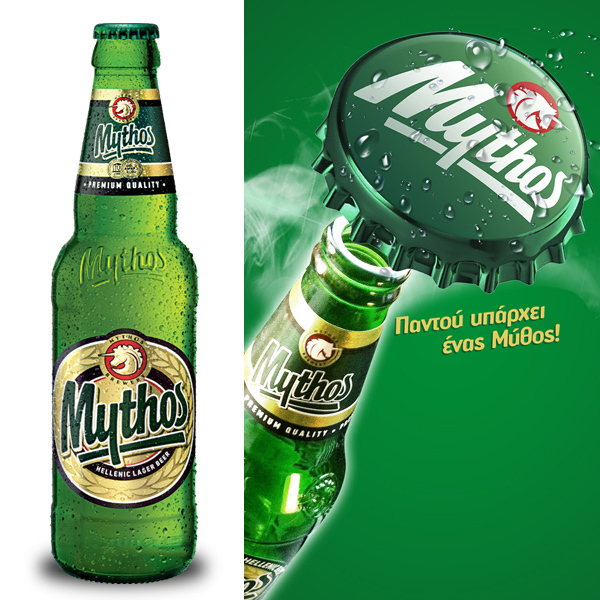 FIX Hellas, the first and most historic Greek beer is a premium lager beer that is ideal for any time of the day. 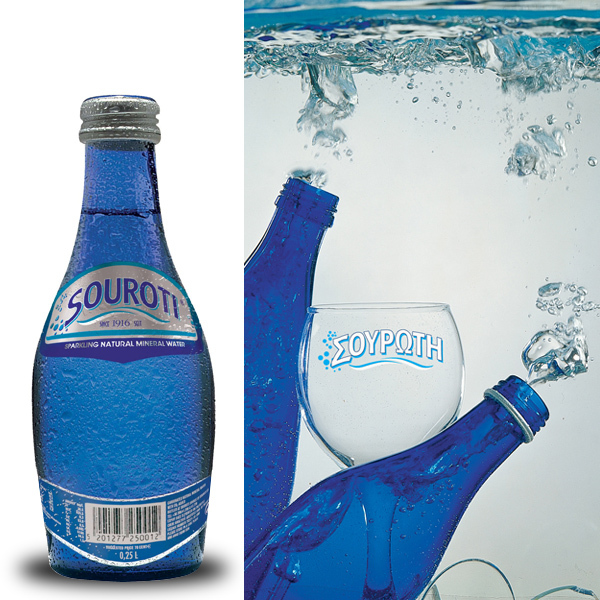 Its soft flavor has a balanced bitterness enhancing the pleasant flavors that emerged during the yeast fermentation and a rounded long-lasting aftertaste. Its content in alcohol amounts to 5% and its prevailing perfumes are the freshness of apple and banana scents. 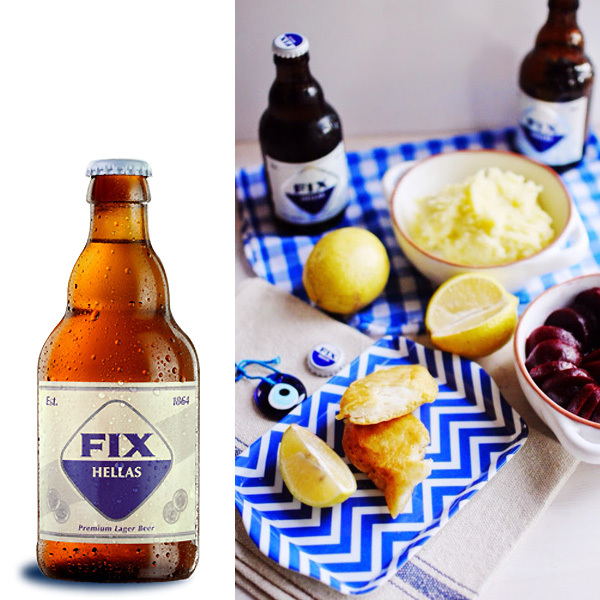 FIX Hellas guarantees high quality and reliability throughout the production stages and is of Greek origin offering a unique pleasure from the first sip. When Greece was trying to recover, after its liberation from the Turks (1850), Ioannis Fix came back from Munich to find his father. 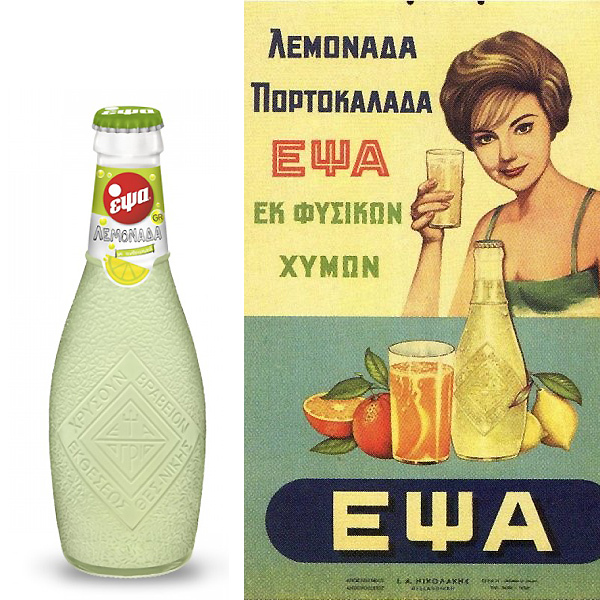 Ioannis moved to Heraklion (Attica) after his father was shot dead in Magoufana (currently the area of Pefki), to start producing beer as many Bavarian officers had moved to Greece during that period. 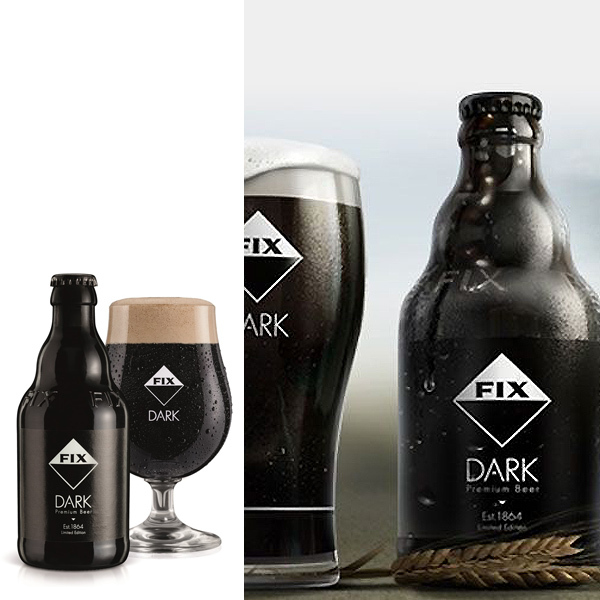 As a result, Ioannis Fix started making the first beer in our country which was named after its family, FIX.